Atlantic City has been long known as America’s Favorite Playground and one of the most prominent resort cities in the Northeastern United States. While the entire complex is quite extensive and includes multiple restaurants, nightclubs, and the largest hotel in New Jersey (the 2,002-room main Tower), the casino itself occupies 161,000 square-feet, which includes 4,000 slot machines and 200 gaming tables. 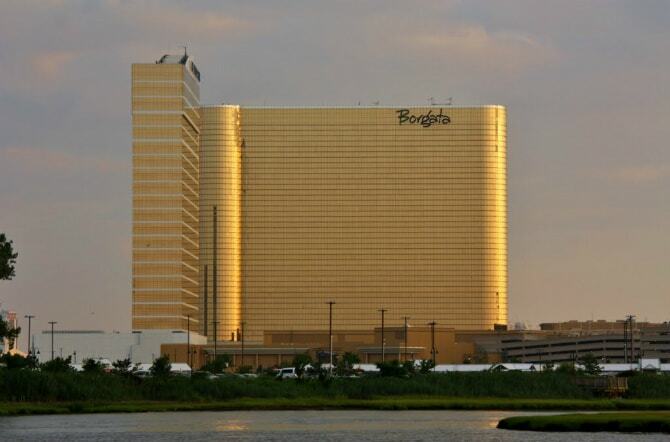 Not only is The Borgata impressive in scale, it also appears to be really well run, as it is by far the most profitable casino in town and one of the best performing the country. 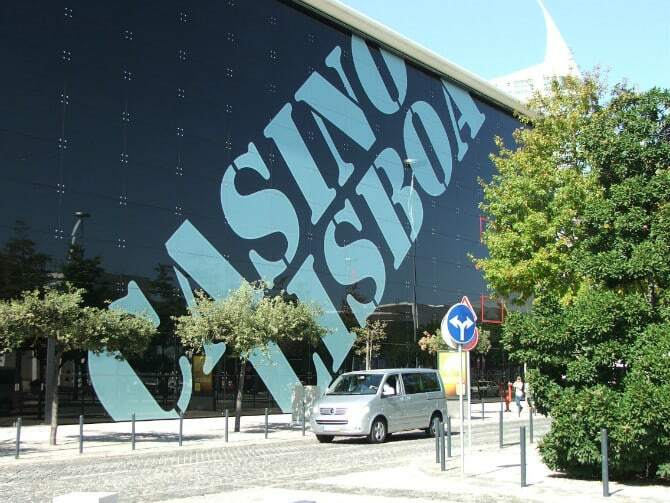 The largest casino in Europe is located in the unlikeliest of places: the Portuguese capital of Lisbon, on the shores of the Atlantic. Casino Lisboa is operated by a company owned by Hong Kong-based billionaire Stanley Ho, who also owns the Casino Lisboa in Macau. It boasts a total gaming area of 165,000 square-feet, with 1,000 gaming machines and 26 table and poker games. There are also seven restaurants and bars, as well as around 1,000 hotels rooms. 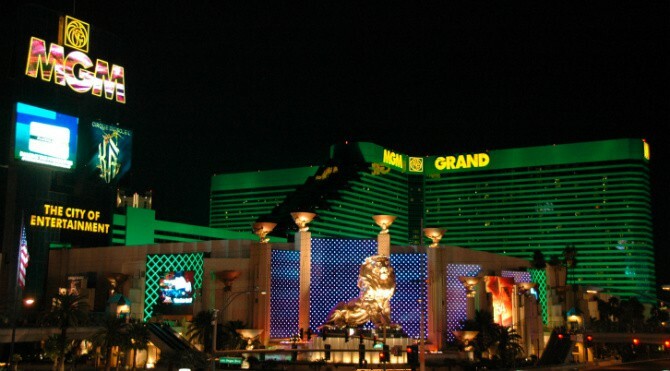 You can’t put together a list of biggest Casinos in the world and not include one from Sin City itself – in this case, it’s the MGM Grand Las Vegas. Located on the Las Vegas Strip, it not only includes the huge 171,500 square-foot casino, but also the second largest hotel in the world by number of rooms, with an incredible 6,852 accommodations. With over 2,500 slot machines and 139 poker and table games, in addition to a state-of-the-art betting area, all awaiting those who would try their luck, the MGM Grand Las Vegas is one the best spots in the world for those who favor this sort of diversion. Other entertainment venues are also present, most notably the world-renowned nightclub Hakkasan. The MGM Macau (formerly named MGM Grand Macau) opened in late 2007 and is one of the many huge casinos based in the affluent city. 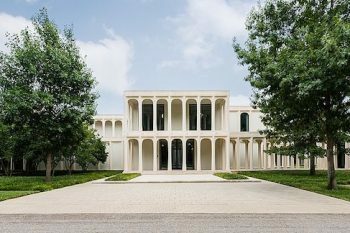 Like the other establishments on this list, it is also part of a vast entertainment complex which includes a hotel, multiple dining venues, and a convention center. The casino occupies 220,000 square-feet and spread across two levels and wraps around the splendid Grande Praça, an Old World-style central plaza set right at the heart of the hotel. 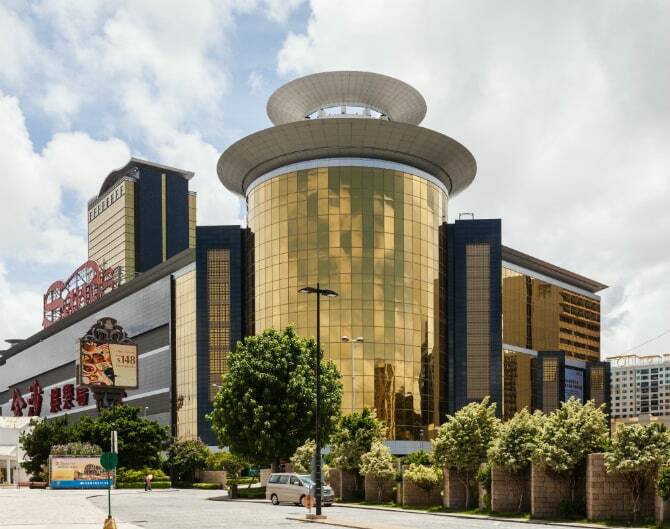 Opened in 2004, Sands Macao was the first Las Vegas-style casino in what was already very appealing city for gamblers. In the years since, it has been one of the main sources of wealth for its owner, American billionaire Sheldon Adelson, one of the richest people in the world. The casino went through an expansion process just a couple of years later which increased the casino’s area by almost 50%, bringing its total size to 229,000 square-feet. 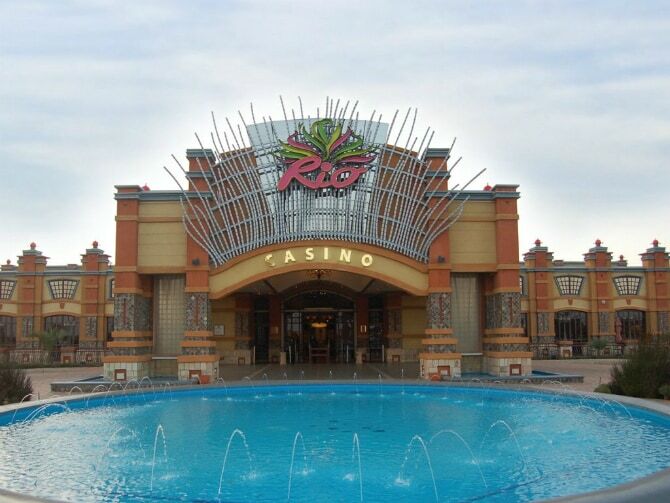 Rio Casino Resort (formerly known as the Tusk Rio Casino Resort), is the largest casino in Africa and the Southern Hemisphere. Located in the unassuming South African city of Klerksdorp, it boasts a total gaming area of 266,330 square-feet, in addition to the 70 rooms at the Metcourt Hotel. 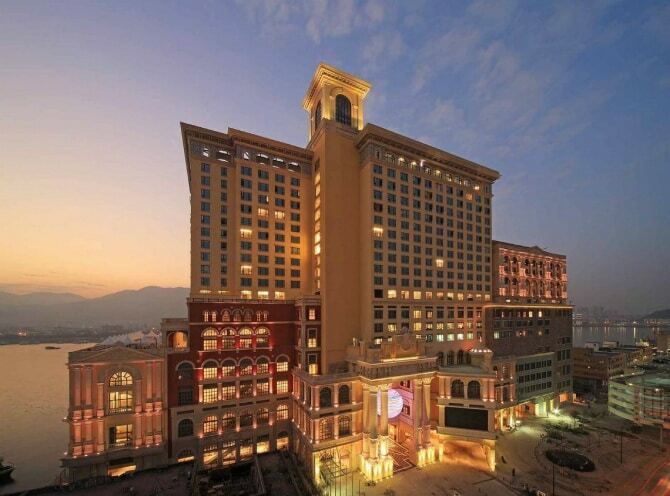 Located in Macau’s Inner Harbor area (the city’s historical center), Ponte 16 is a world-class resort consisting of a five-star hotel, a casino, and Asia’s first and only Michael Jackson Gallery. The casino covers 270,000 square-feet and houses 109 gaming tables, 307 slot machines, and 2 VIP halls. Its eye-catching design is inspired by Macau’s unique cultural heritage, featuring a European (mainly Portuguese) style mixed with traditional Chinese elements. 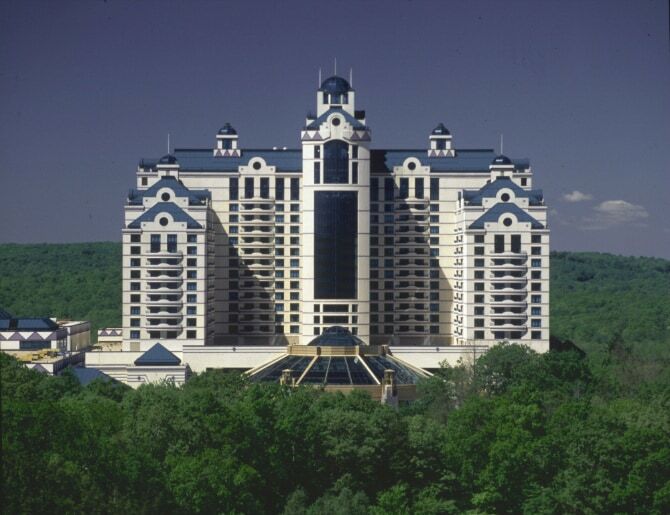 Foxwoods Resorts Casino is located in Mashantucket, Connecticut, on the Mashantucket Pequot Indian Reservation. One of the most sizeable entertainment complexes in North America, the resort comprises six casinos, four hotels, and several restaurants, including a Hard Rock Café. The casinos themselves cover an area of 344,000 square-feet which includes over 380 gaming tables and more than 6,300 slot machines. By now it has become abundantly clear that Macau is one of the best places in the world for gambling – and the City of Dreams is another casino which reinforces that image. Boasting a total of 420,000 square-feet (39,000 square-meters) of casino space, it offers guests the opportunity to win big (or lose big, depending on the whims of lady Luck) at more than 450 gaming tables and 1,514 gaming machines. 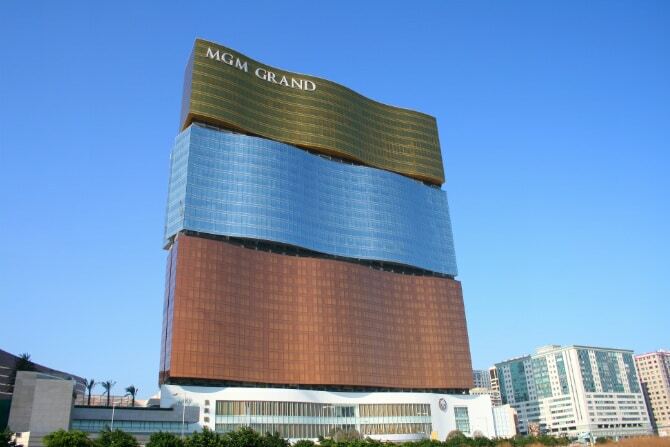 It’s also in good company, as part of a complex which includes the high-end Grand Hyatt Macau and Hard Rock Hotel. 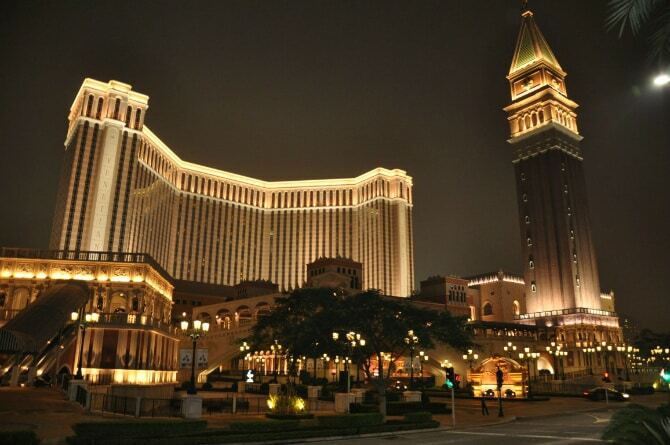 Modeled after The Venetian Las Vegas, headquarters and flagship establishment for their parent company, the Las Vegas Sands Corporation, The Venetian Macao is far more than a mere imitation. 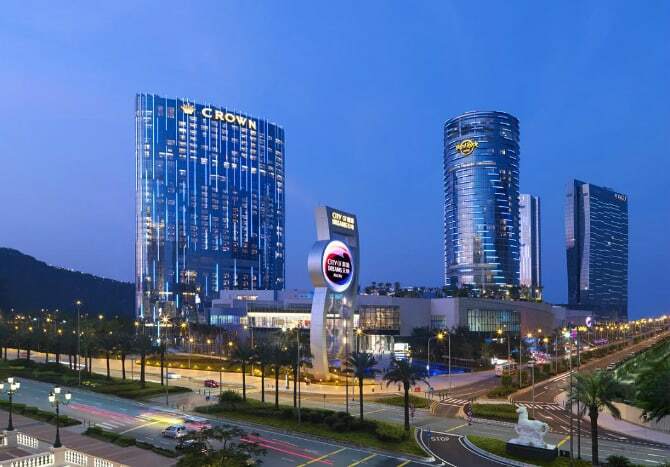 Opened in 2007 on Macau’s Cotai Strip, this staggeringly large casino is not only the biggest venue of its kind, but also the seventh largest building in the world in terms of floor area. More than half of that (almost 550,000 square-feet) is the gaming space itself. The casino has no fewer than 3400 slot machines and 800 gaming tables, while the 15,000-seat CotaiArena is an excellent venue for all sorts of events, from boxing, basketball, and tennis matches, to concerts and award shows.